$20.00 W/ FREE SHIPPING IN THE US!!! 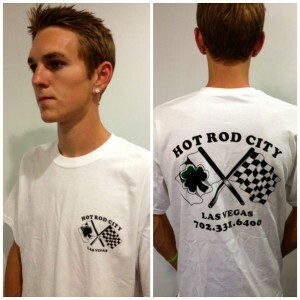 $10.00 WITH FREE SHIPPING IN THE US!! 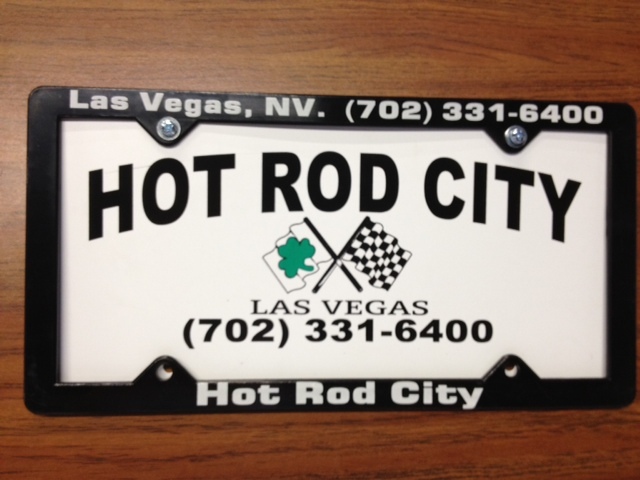 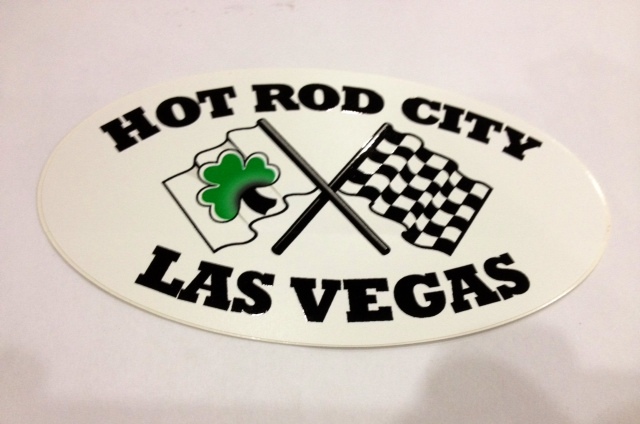 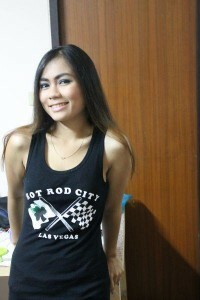 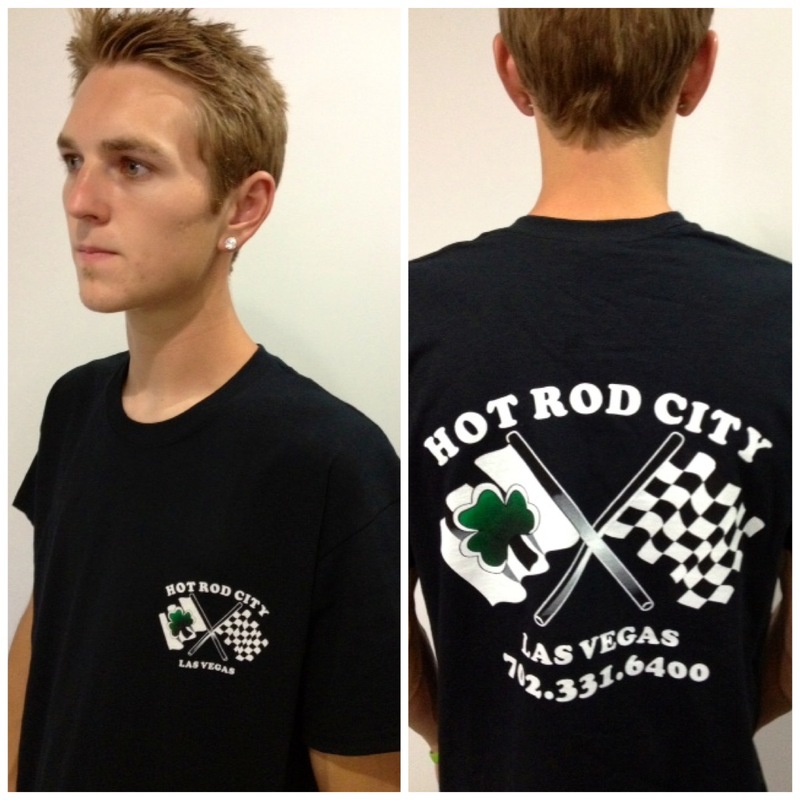 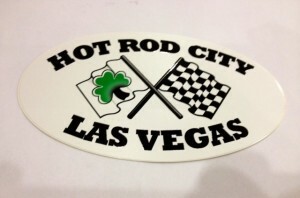 HOT ROD CITY STICKERS IN CLEAR BACKGROUND! $2.50 W/ FREE SHIPPING IN THE US!!! 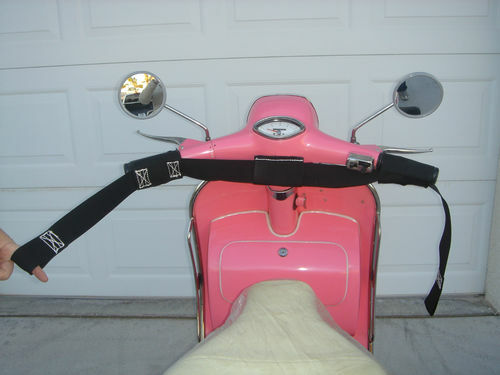 Like New-Price for TWO (2) strap setsONLY $19.99 w/ FREE shipping!